Thank you to our partners Hillingdon Borough Libraries, Hillingdon Council and Waterstones Uxbridge. Huge thanks to Arts Council England for the grant to support our inaugural year. Many thanks to everyone who donated a gift ticket in 2015 and 2016. 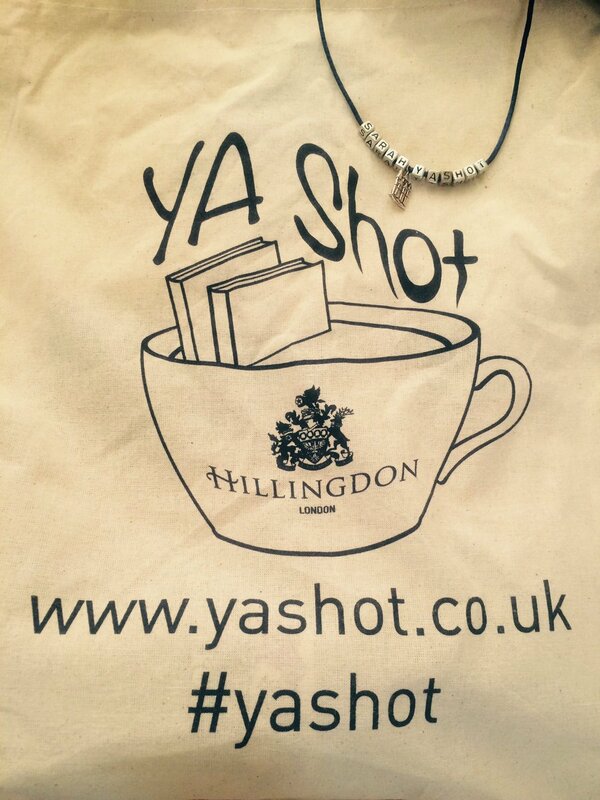 Massive thanks to the many authors, bloggers and vloggers in 2015 who donated their honorarium-towards-expenses to help establish YA Shot: Alexia Casale, Tom Ellen, Lucy Ivison, Emma Trevayne, Kirsty Stanley , Tim Bowler, Laure Eve, Jason Rohan, Piers Torday, Lisa Williamson, Gary Meehan, Lucy Saxon, Bibliobeth, Tom Pollock, Kiera O’Brien, Lisa Heathfield, Tanya Byrne, Antonia Honeywell, Daphne Tong, Wei Ming Kam, Ben Alderson, Alice Oseman, David Owen, Taran Matharu and Fox Benwell. And to all the authors who generously donated their 2015/2016 Libraries-Schools Programme event- expenses: Faye Bird, Abi Elphinstone, Natasha Farrant, Giancarlo Gemin, Sam Hepburn, Sally Nicholls, Ellen Renner, Andy Robb, Lucy Saxon, Sarah Sky, Emma Trevayne. 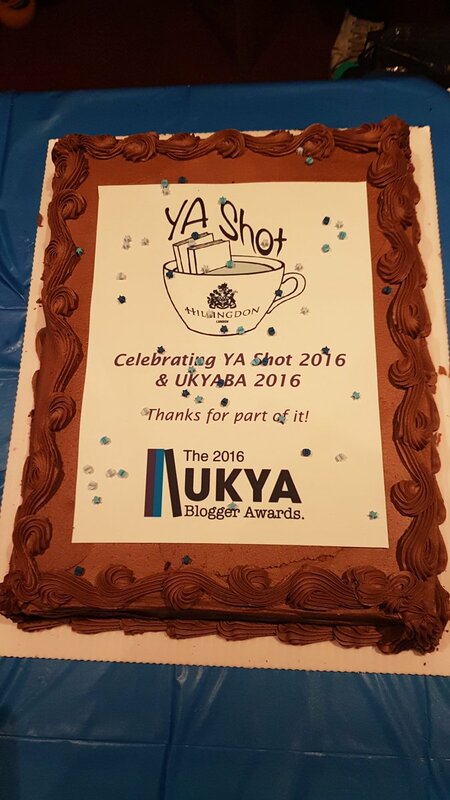 Thank you to all the newspapers, magazines, newsletters, sites and other media partners who have helped publicise YA Shot, including The Guardian, The Bookseller, the YA Book Prize, Maximum Pop! and Love Reading 4 Kids.co.uk.